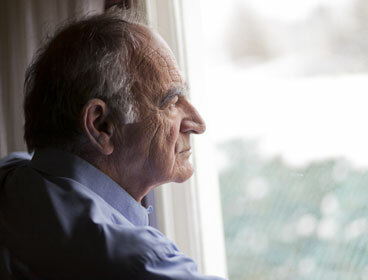 An Alzheimer’s or Dementia diagnosis can be an overwhelming experience for family members, and can require some difficult decisions regarding care. 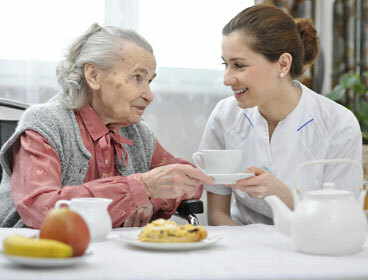 At Warman Home Care, we have extensive experience in Alzheimer’s and Dementia Care. 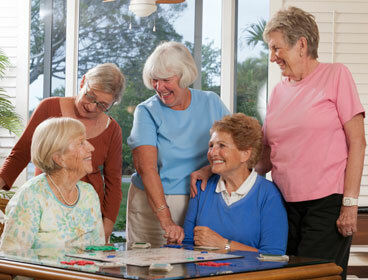 We know that an important aspect of Memory Care is maintaining a strict day-to-day schedule, while keeping clients engaged with things like games, puzzles, activities, and social interaction. Our number one goal is to keep life as normal as possible, while still providing services to keep your loved one safe and happy at home. Activities of daily living, including bathing, brushing teeth and hair, dressing, etc. Light housekeeping, laundry, vacuuming, making beds, etc. Daily engagement activities, including games, social interaction, puzzles, etc. Travel as needed to doctor appointments, day care programs, shopping, etc. 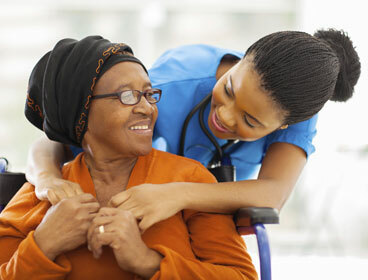 Needs always vary from client to client, so Warman Home Care makes it a priority to get to know the specific needs of your loved one before placing a caregiver in their home. We take the time to carefully match our clients with a trained in-home care specialist, paying close attention to things like personality, interests, and overall needs. 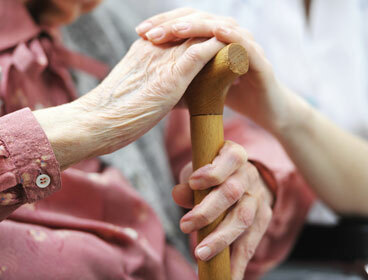 The best gift you can give yourself when learning of a loved one’s Alzheimer’s or Dementia diagnosis is peace of mind. 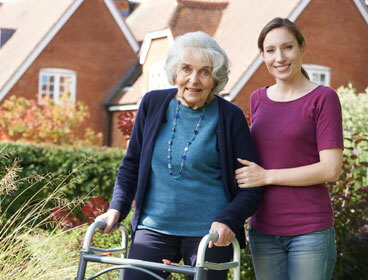 Let Warman Home Care give you that.